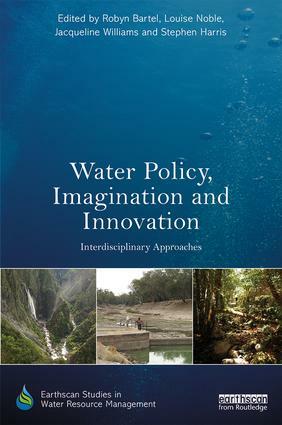 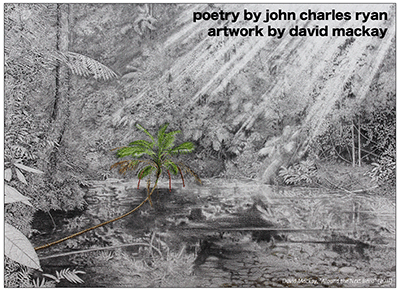 To be published by Routledge in 2018, Water Policy, Imagination and Innovation Interdisciplinary Approaches explores creative interdisciplinary and potentially transformative solutions to the current stalemate in contemporary water policy design. 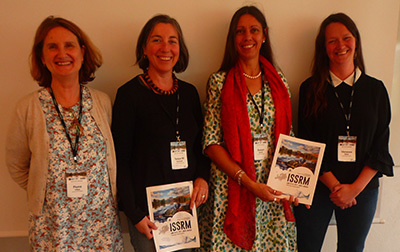 Details of the papers delivered by UNE researchers at the International Symposium on Society and Resources Management (ISSRM), June 2017. 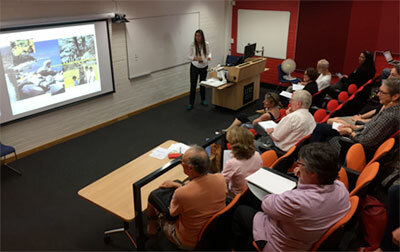 Environmental Humanities Research Network contributes to research outputs from the 2015 International Ecological Economics Conference, UNE Armidale.